Casa Carol offers accommodation in Olhão. 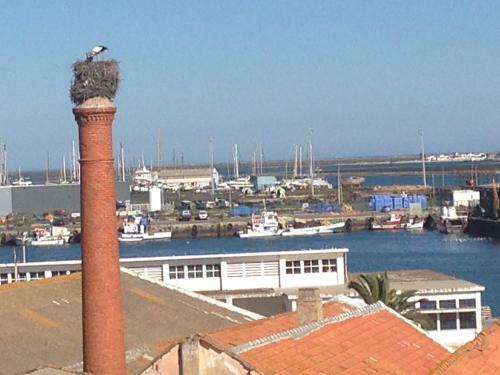 The property is an old renovated townhouse in the heart of the Fishermans' Quarter. This townhouse features 3 bedrooms and a roof terrace. This comfortable villa was built in 1986 and renovated in 2004. On the outskirts, in a sunny position, 4 km from the sea, 4 km from the beach. The four-room villa of 148 m2 has a living/dining room of 42 m2 with TV, stereo unit and DVD. 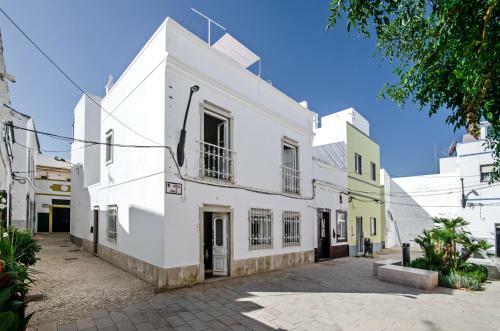 Located 4.4 km from Culatra Island in Olhão, this air-conditioned apartment features free WiFi and a terrace. Guests benefit from balcony. Free private parking is available on site. 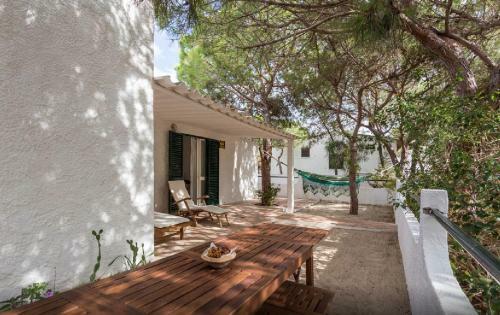 Located in Armona Island, a few minutes away from Olhão by ferry, Casa Armona is a 4-bedroom holiday home with barbecue facilities. It features a terrace with hammocks and barbecue facilities.